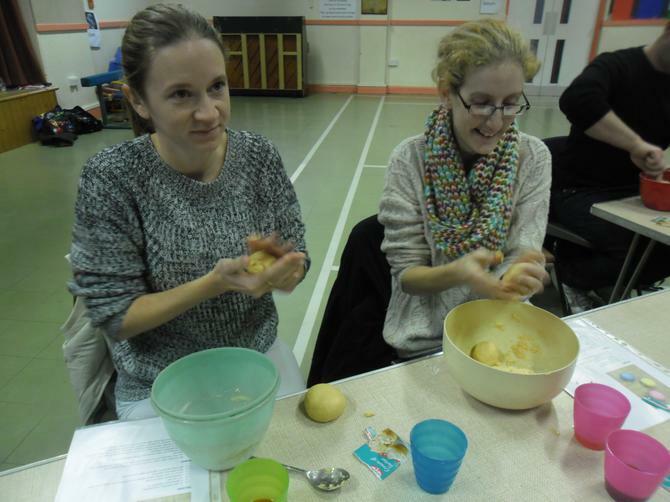 Yesterday the second nursery parent workshop took place. 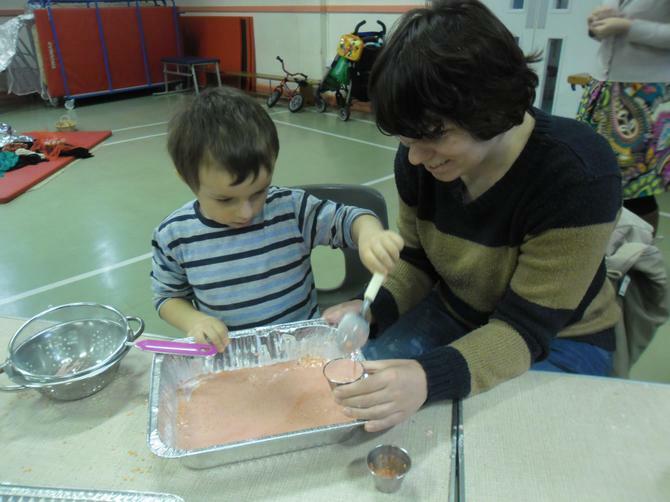 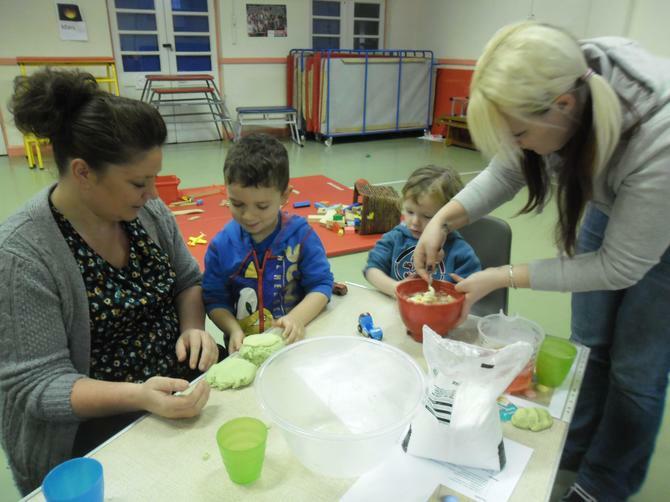 Cornflour + water + colouring = a recipe for fun. 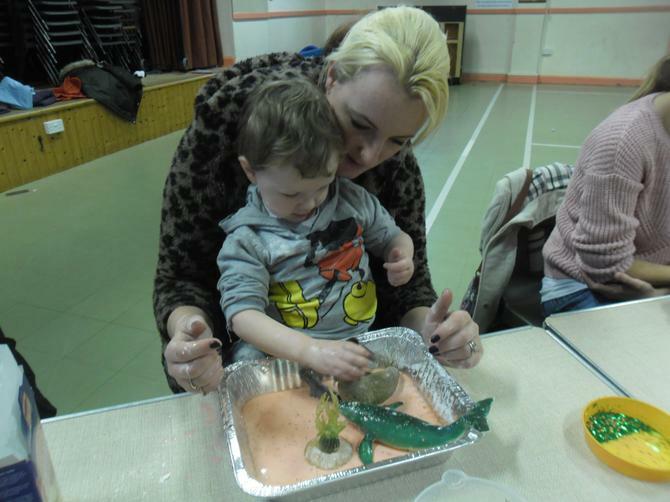 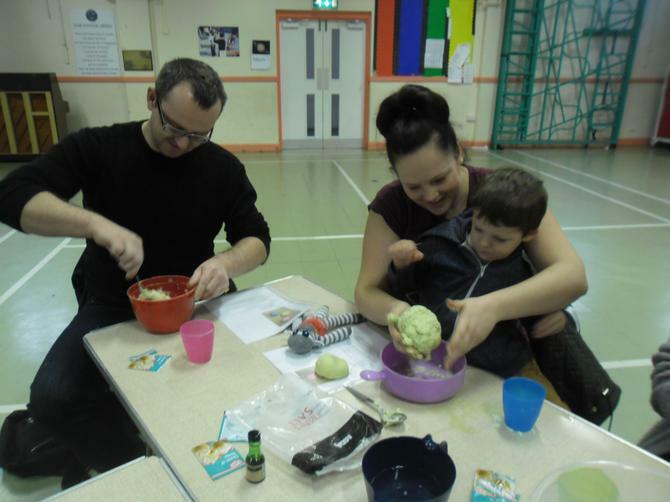 Well done parents for coming along and getting involved, Mrs Lucas reports that you really enjoyed it.